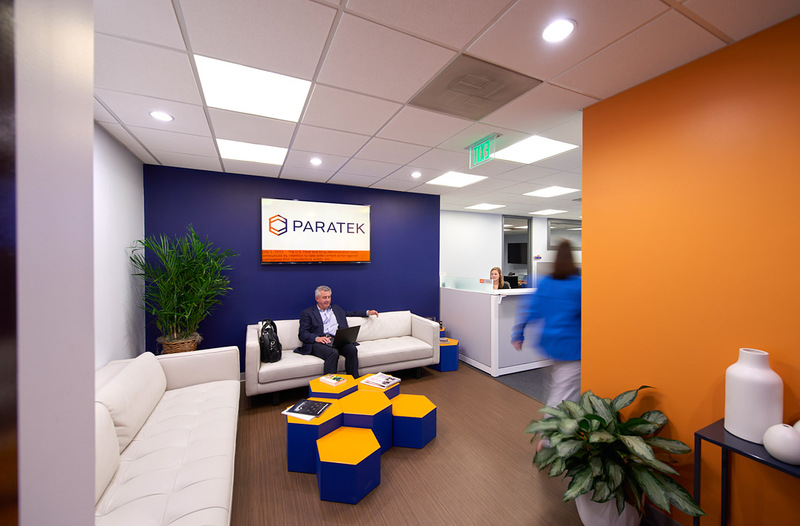 Paratek Pharmaceuticals, Inc. is a commercial-stage biopharmaceutical company focused on the development and commercialization of innovative therapeutics. The company’s lead FDA approved commercial product, NUZYRA™ (omadacycline) is a once-daily intravenous and oral antibiotic for the treatment of adult patients with CABP and ABSSSI caused by susceptible pathogens. Paratek is also studying NUZYRA™ for the treatment of urinary tract infections (UTI).